Don't let your Hyundai Genesis blend in with the stock crowd, change it up with the Carbon Fiber Grille. 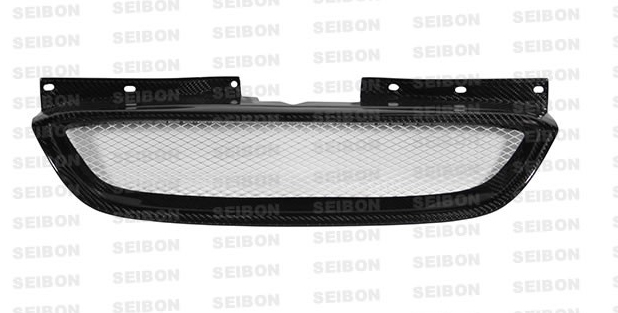 Seibon Carbon now offers the Carbon Fiber Grille for the 2008-2012 Hyundai Genesis. The Carbon Fiber Grille is a great way to make a significant change in your car's appearance while not actually making any significant permanent changes. Seibon Carbon has been producing quality Carbon Fiber parts for over 15 years, and all of that experience has been used to produce this part.